There are plenty of high quality used Chevy trucks for sale in Milwaukee Wisconsin here with Ewald Chevrolet Buick of Oconomowoc WI. Ewald Chevrolet Buick of Oconomowoc WI supplies drivers in Milwaukee with a wide range of fantastic vehicles for sale, with powerful new and used Chevy trucks for sale being some of the most popular. No matter what you need to accomplish, a good strong and reliable used Chevy truck for sale is the perfect vehicle for you! Sporting plenty of power for any project, and plenty of speed for everyday travel, the used Chevrolet Silverado for sale is sure to get you through the day with ease! Come on by Ewald Chevrolet Buick and check out their used Chevy trucks for sale today, like a used 2014 Chevy Silverado for sale. The 2014 Chevrolet Silverado 1500 LT for sale is a popular model that many enjoy the use of. Sporting a hefty 4.3L FlexFuel EcoTec3 V6 Engine with Active Fuel Management, Direct Injection and Variable Valve Timing, this used Chevy 2014 Chevy Silverado for sale gains upwards of 285 horse power, and with plenty of torque to go with that horse power too. 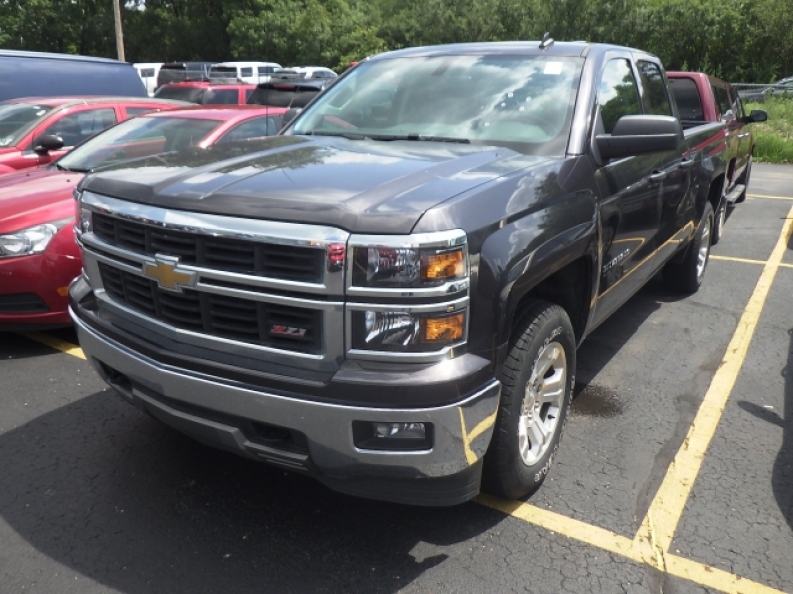 Also included are things like Four wheel drive and StabiliTrak, as well as many more features and options for you to use, Come on in to Ewald Chevrolet Buick of Oconomowoc Wisconsin today and check out what else this used 2014 Chevy Silverado for sale has to offer. 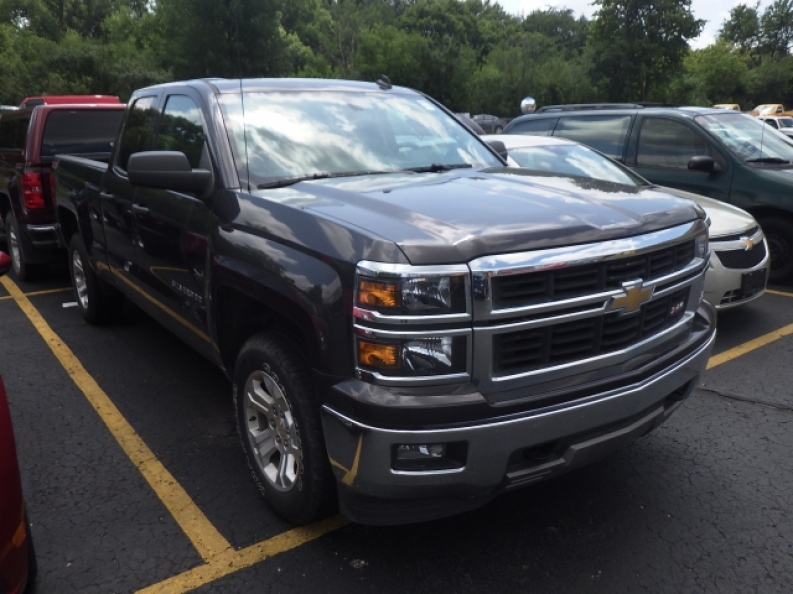 If you'd like more information on our used Chevy trucks for sale, then come on by Ewald Chevrolet Buick, located at 36833 E Wisconsin Ave Oconomowoc, WI 53066 today and check out one of these great trucks for sale for a test drive today.